Learn directly from industry experts and seasoned entrepreneurs who will share the tools and strategies needed to move your food idea from concept to reality. You will also gain the expertise to develop a solid business plan and prepare to sell your culinary creations in a retail environment. 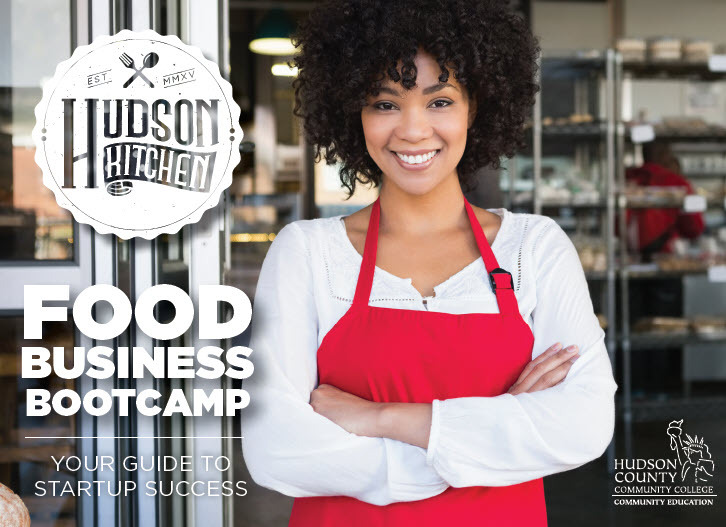 This course includes our 75+ page Food Business Bootcamp Handbook, a light breakfast, lunch, snacks and the opportunity to network with other food makers.